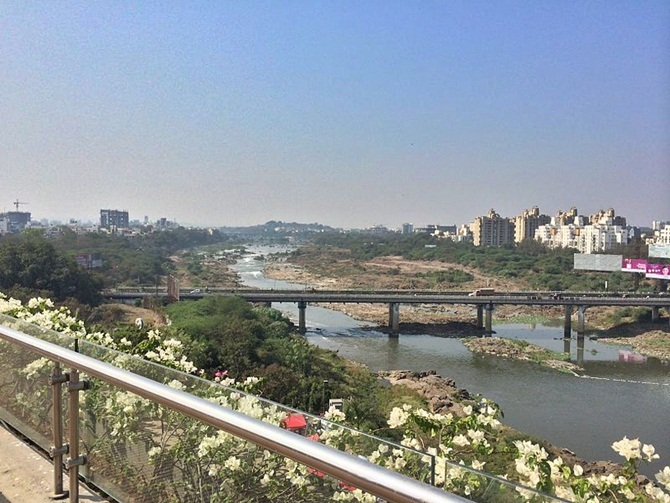 Rediff.com » Business » After 3 false starts, can Pune transform itself into a smart city? After 3 false starts, can Pune transform itself into a smart city? In the fourth of a five-part series, Shivani Shinde Nadhe analyses the plans and preparations in the city. Pune, the city that made it to second spot in the Smart City Challenge competition earlier this year, is not new to the concept. This is perhaps the third attempt for the city, an established hub for industries such as automobiles and information technology, to begin on a road map that will lessen its many woes with smart solutions. Around 2006, Pune Municipal Corporation (PMC) initiated a Citizen Facilitation Centre kiosk project, a failure. 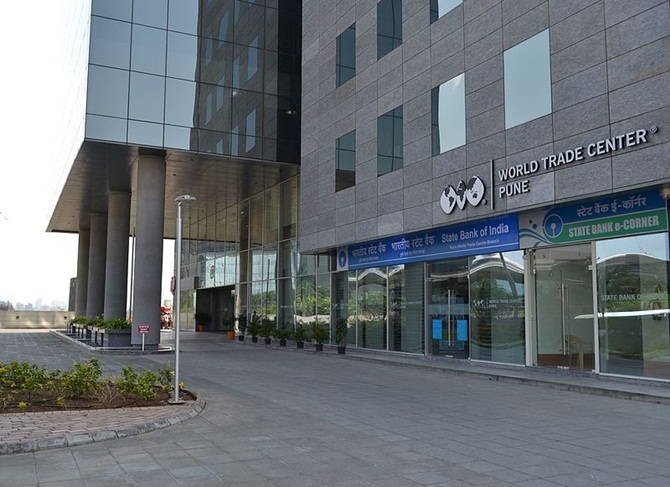 In 2007, it and infotech giant Intel announced an Unwire Pune initiative. Through this proposal, Pune, termed ‘Oxford of the East’ for the large number of colleges, was to be made a wireless city. That, too, flopped. Next, the municipal corporation announced an Intelligent Transport System to streamline traffic and discipline vehicle users. It failed to pick up as the revenue-sharing model with the police department was not feasible. 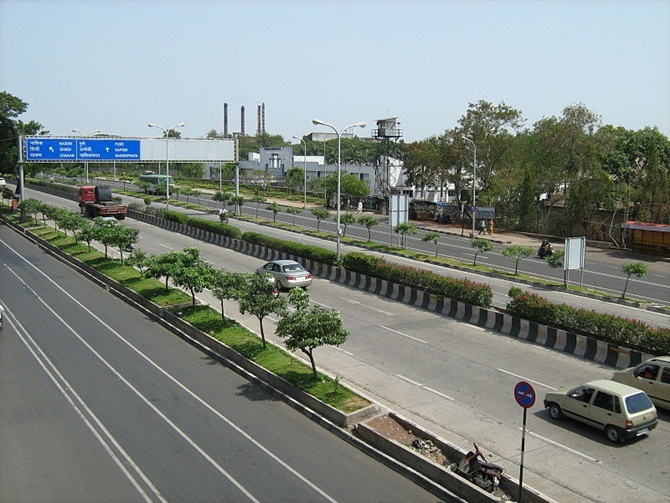 Pune was also first to implement a bus rapid transit system in 2008. However, it is still under implementation. Nitin Kareer, principal secretary of the state government’s urban development department and chairman of Pune Smart City Development Corporation Ltd (PSCDCL), under whom some of the projects mentioned were implemented, is hopeful that what didn’t work then will now do so. “They failed as they were before their time. The situation now is much more conducive for implementation of such projects,” said Kareer at the first board meeting of PSCDCL, since he took over the role. The preparation going into the smart city project is giving it hope. To start with, the Pune Smart City proposal was prepared by global consultancy firm McKinsey, for a fee of Rs 2.6 crore. This was followed by extensive citizen engagement, along with an association of 40 bodies such as non-government organisaitons, educational institutes and private companies. Close to 400,000 households (half the total) were reached to by 150,000 volunteers. Kunal Kumar, municipal commissioner, said at a conference that a team of 3,000 worked with him to get feedback from citizens. Close to four million in the city were reached for suggestions and almost 3.5 million responded. Pune is also among the earliest to get the initial funding of Rs 200 crore from the central government. PMC also identified the first 15 projects, whose implementation is to begin from Wednesday. The areas include transportation, water supply, drainage, electricity and area development. Even so, many politicians and social activists say citizen involvement and transparency got the least attention. “It’s a misnomer that the Smart City project has anything to do with the city. The way the plan has been developed, it seems it's only about a part of the city,’’ says Vandana Chavan, Rajya Sabha member and city president of the Nationalist Congress Party. She also says the elected representatives have been kept in the dark on plan details. Social activist Vivek Velankar, founder of Sajag Nagrik Manch, points to gaps between what has been promised and what is being delivered. PMC had recently announced a PMC Care campaign, wherein citizens can call or write about any issues. Though a good proposal, such initiatives have hardly had any impact, according to Velankar. Many also question on the choice of area-based proposals. 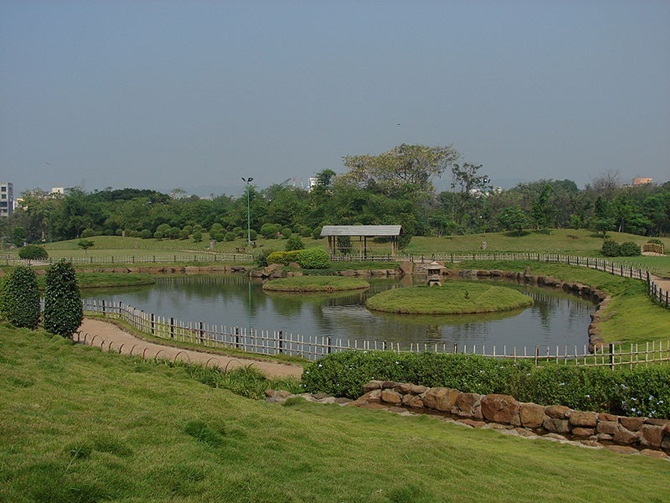 Pune does not have the required 500-acre land parcel within the PMC limit. 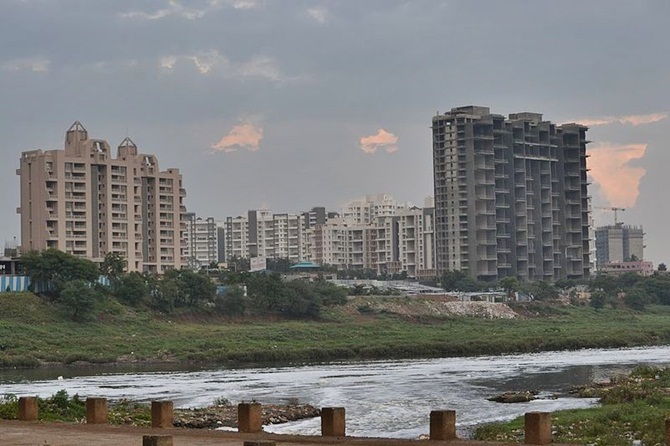 Hence the Aundh-Baner-Balewadi (ABB) area, spread over 900 acres, was chosen and which will see an investment of Rs 2,200 crore (Rs 22 billion) over the next five years. This area has seen good development and several central government initiated plans have been implemented here, he stressed. “Elected representatives of the citizens have been left out.” Even in the case of pan-Pune plans, no measure seems out of the box, he says. It’s a concern that PSCDCL’s chairman will be based in Mumbai. “You have appointed a person who already is handling a very busy portfolio and he will sit in Mumbai to monitor the Smart City implementation here. Will he be able to devote time for the project?” asks Velankar. Funding could experience hurdles as well. About Rs 500 crore (Rs 5 billion) will come from the Centre and the state government will invest Rs 250 crore; the local body is to contribute a similar amount. There is no clarity on how PMC intends to raise the rest of Rs 2,000 crore (Rs 20 billion). “There have been talks initiated to reach out to private players but its still too early to comment on,” said Kareer. Kareer during the press meet after his first board meet of PSCDL sounded confident that the Smart City plan would work. Pune is looking at a five-year agenda to implement it, divided into nine phases. Of these, five have been marked as pan-city plans and the rest are area-based. Among the areas, ABB will be the region for the first implementation. Kareer notes the priorities of the Special Purpose Vehicle (SPV) he heads has been finalised. “The city through citizen participation has decided its priorities and that will not change now. The work of the SPV will be to see that the proposal and plans that have been selected are getting implemented and completed on time,” he added. As for the criticism about the fact that the chairman will be sitting in Mumbai, Kareer said board meetings whenever held will have his presence. “I have been told that the SPV will get a chief executive officer in the next six months. I think you need a person who is full-time dedicated to the project,” he agreed. Will 100 smart cities become a reality in India?